Find the perfect partner for building your dream. 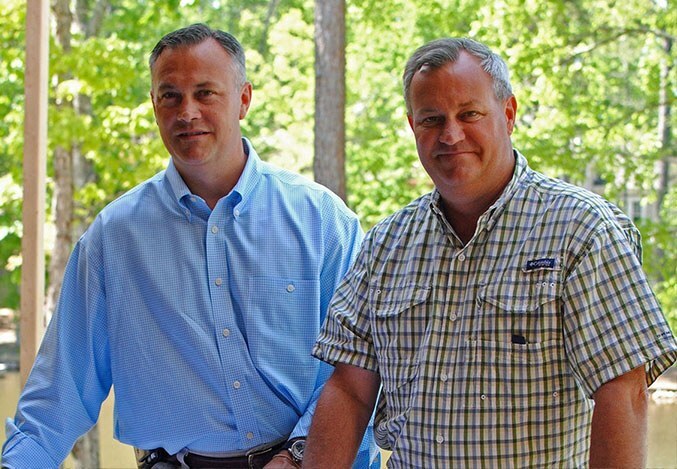 The Reynolds Lake Oconee Builders Association was established with the sole purpose of maintaining a list of locally available builders for our property owners. Find out more about our network of builders below. 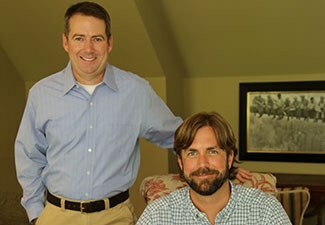 Artisan Built is a full-service custom home construction firm serving Reynolds Lake Oconee since 2002. 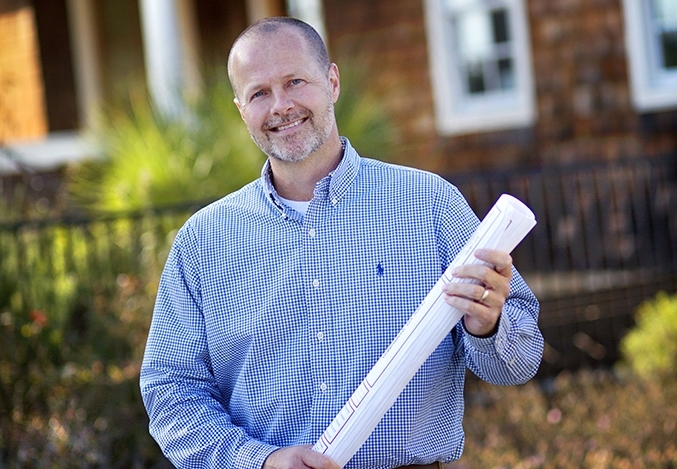 David Calvert brings over 20 years of experience in the Lake Oconee building industry. Calvert Custom Homes offers homebuilding for those who demand high-quality craftsmanship and prefer to work directly with the owner. Camden Homes is truly a custom homebuilder and prides itself on impeccable quality and service while providing the best value for the buyer’s dollar. DreamBuilt’s business model is the main reason for their success, with each of the four partners in the business having hands-on involvement with design, detail development, interior selection, accounting and estimating, as well as project management and supervision. H&H Quality Homes builds only a few homes per year, focusing on the highest quality workmanship, excellent communication, accuracy in pricing and the ability to deliver the project on time. 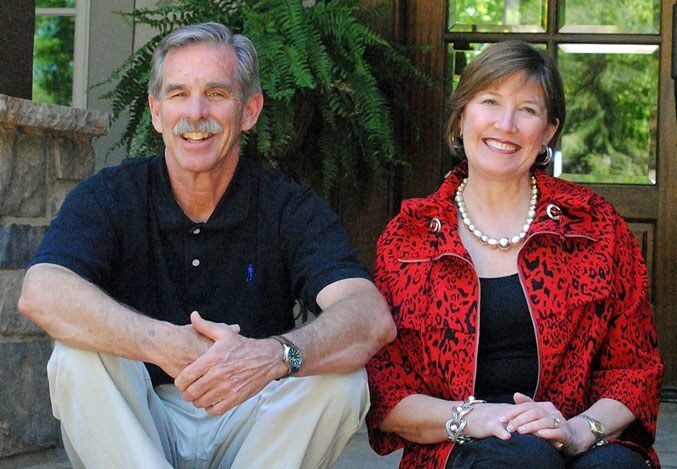 Jim Joel has been making his mark on the Atlanta homebuilding scene since 1982 and Lake Oconee since 1997, focusing on customer satisfaction throughout the process of building finely crafted traditional, European and craftsman homes. Jones & Jones Premier Builders are professional builders specializing in the construction of the finest homes in the Lake Oconee area. 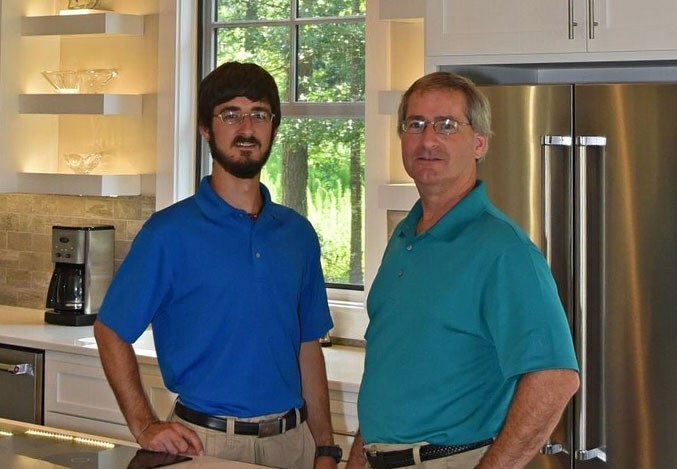 Victor Strother and his son Nicholas are committed to consistently providing excellence in service by managing every step of the building process personally for over 20 years. 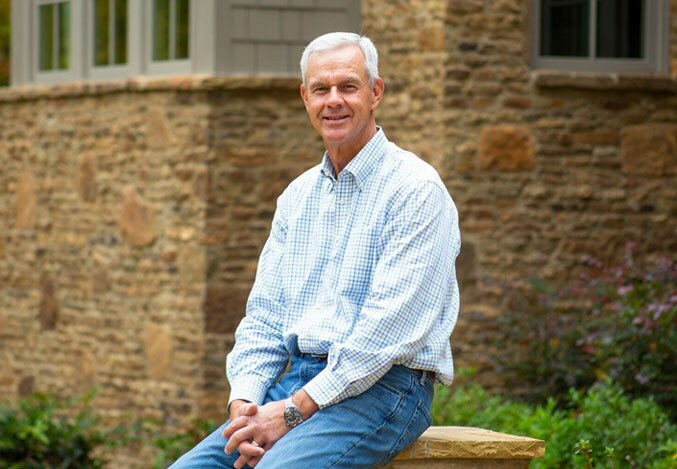 Bob Hatfield has completed more than 75 luxury custom homes within Reynolds Lake Oconee since 2006 and, in combination with his New Leaf Homes team, has over 75 years of collective homebuilding experience. 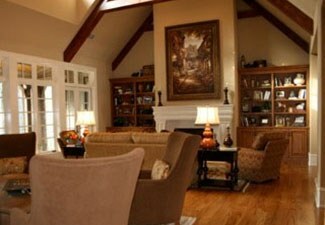 Rick Buechler has been building custom homes for 25 years, starting in Columbus, Ohio, for 15 years. 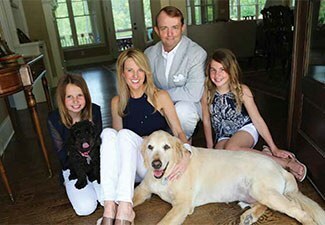 Rick and his wife, Kim, started Rick Buechler Custom Homes Inc. at Lake Oconee in 1999. 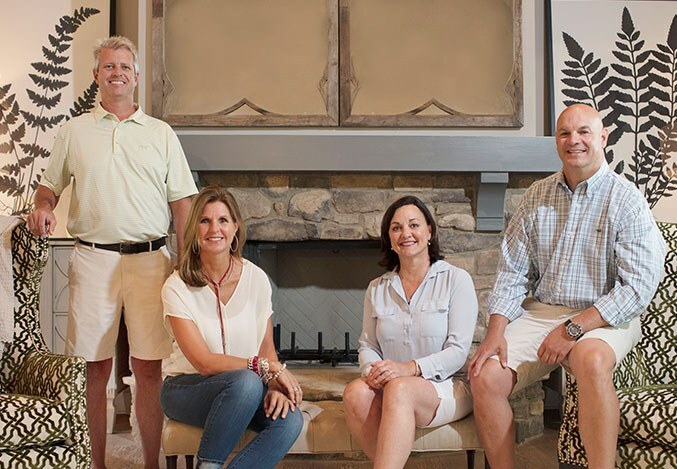 Ron Taylor Custom Homes is a custom homebuilder in the Lake Oconee area building high-quality homes at a cost-effective price, with each project managed personally by Ron. 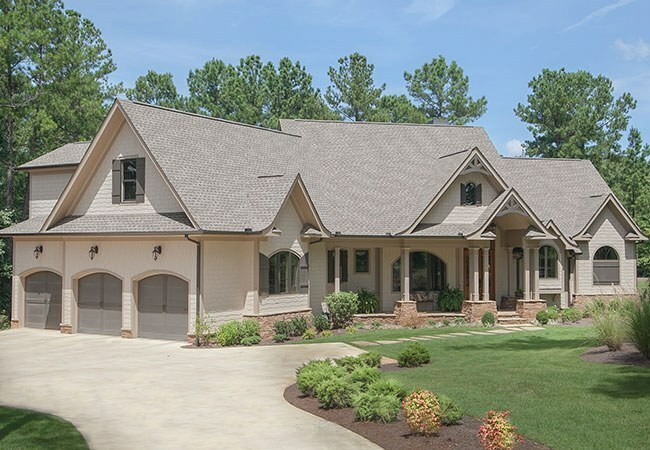 Tomac Builders believes in a hands-on management style in its approach to building homes in the Lake Oconee area, ensuring each project is done in accordance with your plans, stays on schedule and is completed at the agreed-upon price. 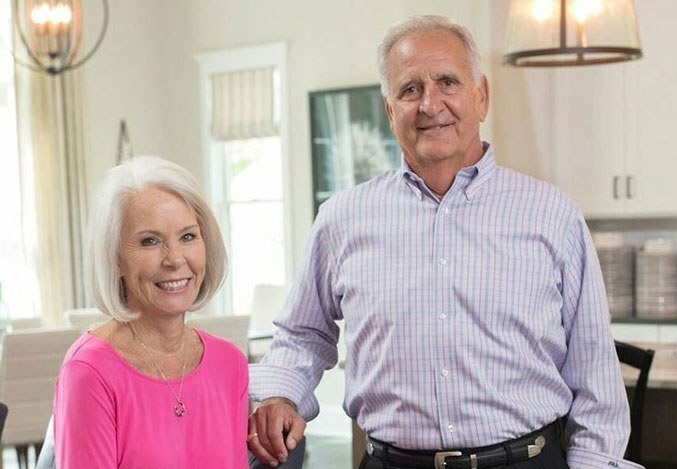 Henry Darby is from the historic town of Charleston, South Carolina, where he developed his appreciation for architecture and homes of distinction, with notable builds throughout the region since 2002. To hear more about our network of builders, fill out the brief form below and a member of our team will reach out to show you how easy it is to find your way home to Reynolds Lake Oconee.